You need to hear Sevyn's cover of Aaliyah's 'Come Over'. 9. 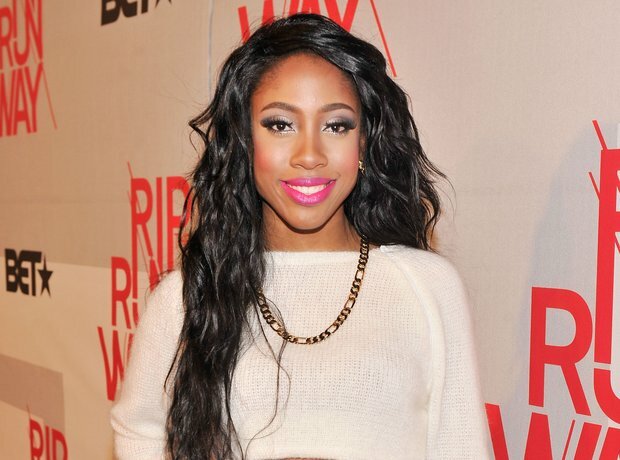 You need to hear Sevyn's cover of Aaliyah's 'Come Over'.